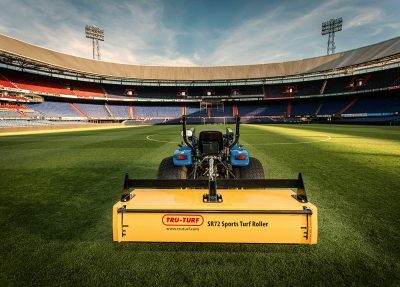 Improve turf health and reduce injuries. 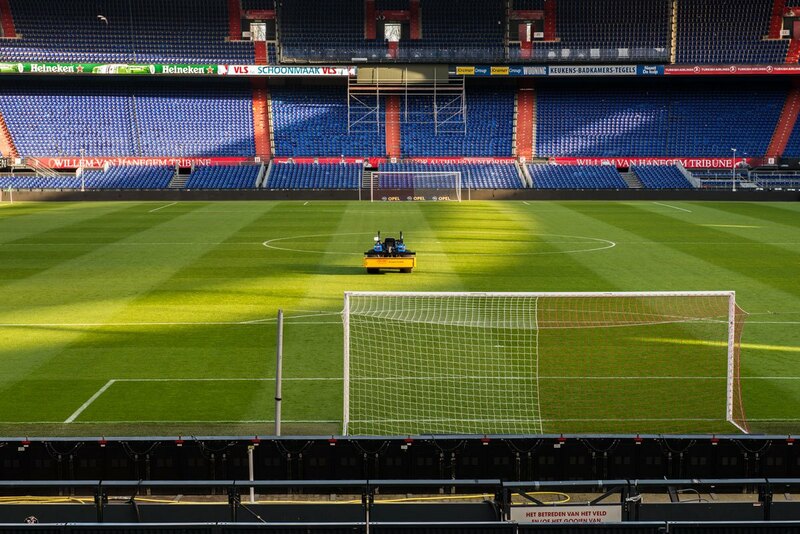 Superior playability, improved turf health, reduced disease and a reduction in sports injuries. The SR72 is a must have for sporting grounds. 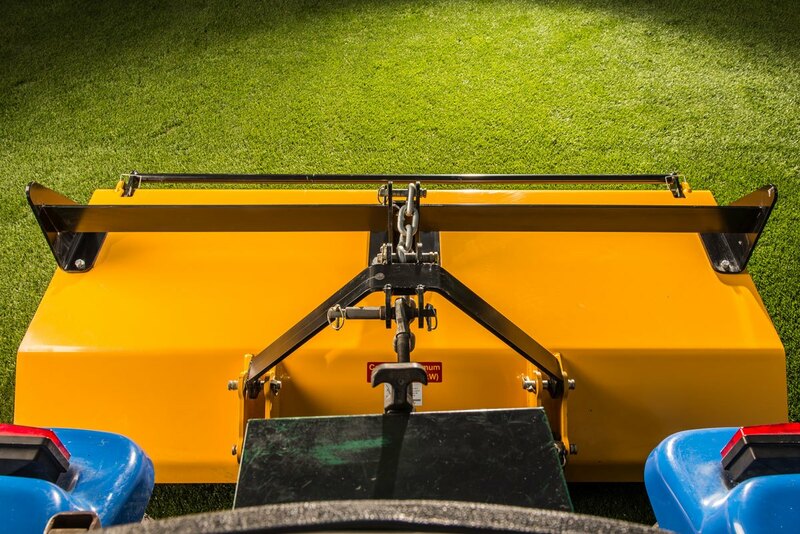 Designed to true golf and sports turf surfaces through intelligent design – not by weight – the SR27 is a versatile and productive attachment. 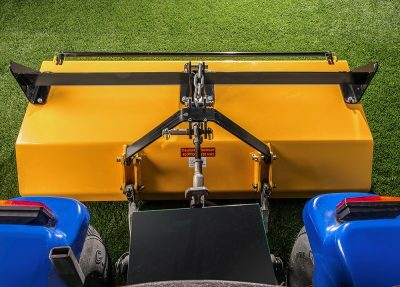 This roller is easily towed by any tractor over 45 hp with front wheel weights and uses the three-point linkage system to raise, lower and operate. 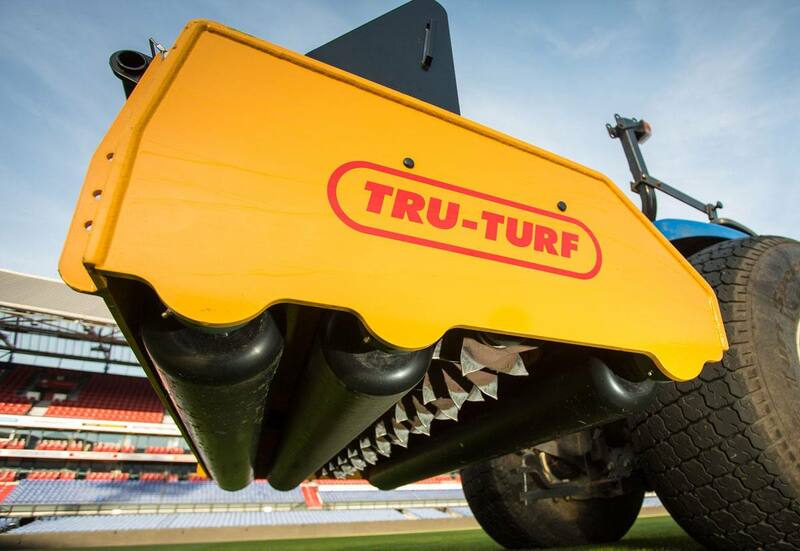 Tru-Turf’s patented triple offset smoothing head roller configuration delivers impressive rolling capabilities, a spiker that can be engaged allows you to perform two vital operations simultaneously – at a speed only limited by the local conditions. 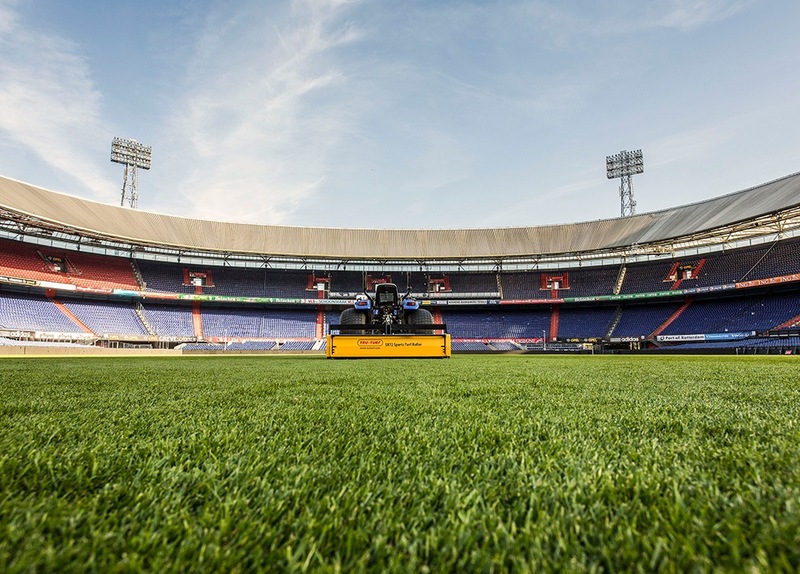 Spiking results in healthier turf, as it improves oxygenation and moisture ingress, and it also helps break surface hardness, for an ever truer surface. 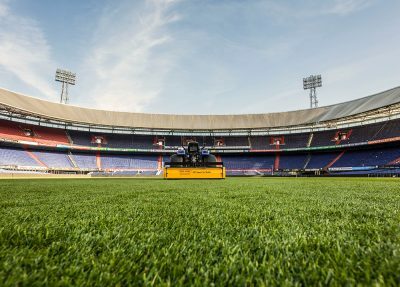 The outcomes are highly desirable: superior playability, a reduction in sports injuries, health, less disease and improved turf health. 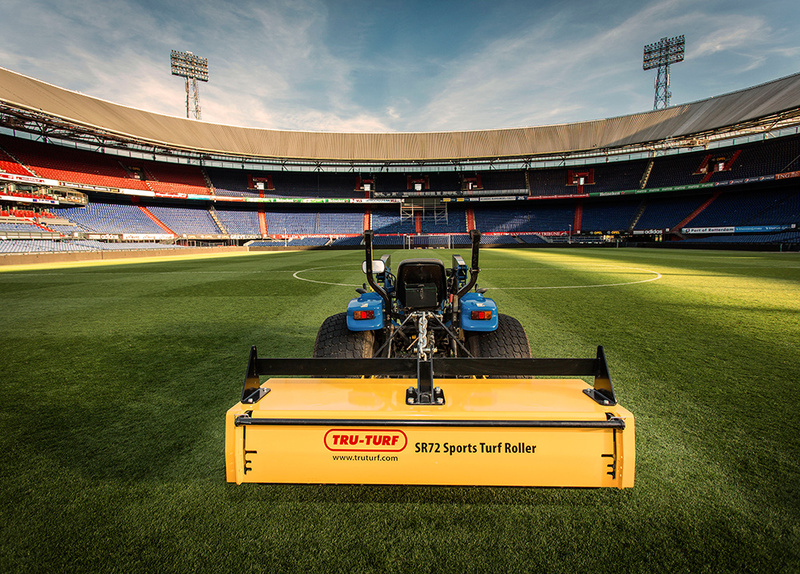 The roller has a 72″ rolling width, featuring Tru-Turf’s triple offset roller set-up. The 3PL system (category 2 or 3) is used to raise, lower and transport the roller. 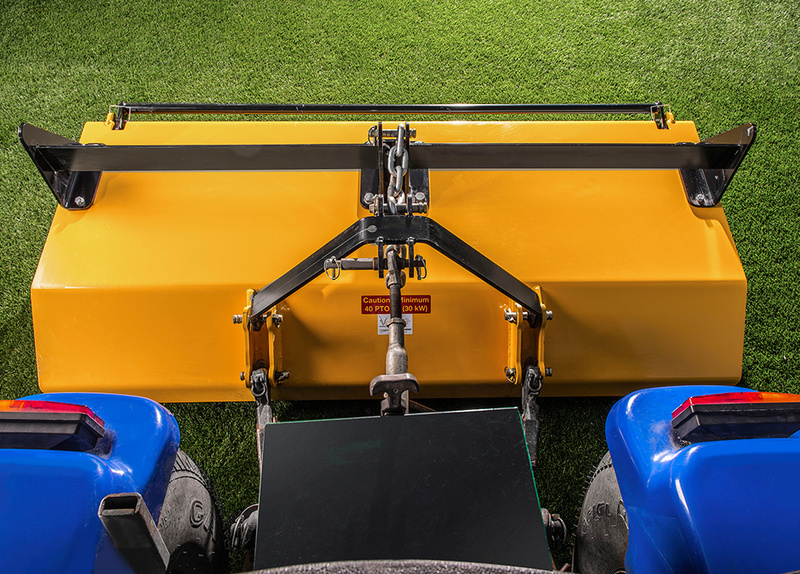 Optional bar weights can be added to the SR27, according to the turf condition and your rolling or truing requirements. 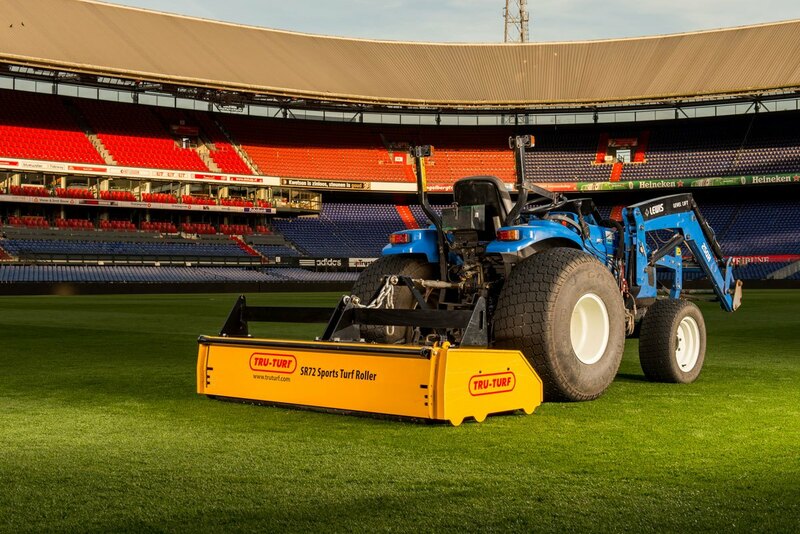 This roller can operate at high speed, and is restricted only by local conditions.